Race season is once again upon us! It’s time to finalize a racing schedule and put together a training plan, but don’t forget to set aside a day or two to give back a little to the community. 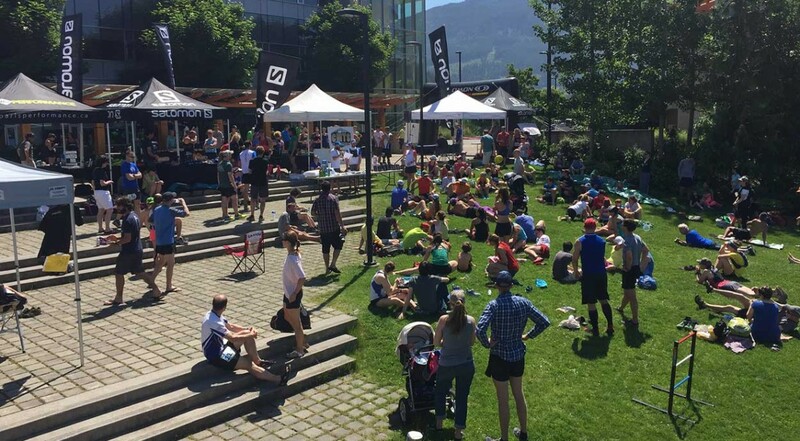 The relatively small fields that trail running races tend to allow for, given permitting restrictions in parks throughout North America, mean that race directors have to rely quite heavily on what can often be a small army of volunteers in order to keep the costs down for a race. It’s not uncommon for races to need over 200 volunteers! Volunteering is a fun way to support and cheer for your friends who might be racing, and I’ve found it an especially great way to stay involved when I’m recovering from an injury or another race. Some race directors even provide discounts on future race entry fees in exchange for your service, or other great perks like swag and appreciation parties. So if you’ve never volunteered then go ahead and email a race organizer about how you can help out this season with one of the positions below. A trail runner on a journey from road to trail; marathon to ultra. Proud member of Team Salomon Canada and a Sponsored CLIF Bar Ambassador. © 2017 Copyright Inlantic Media Inc.